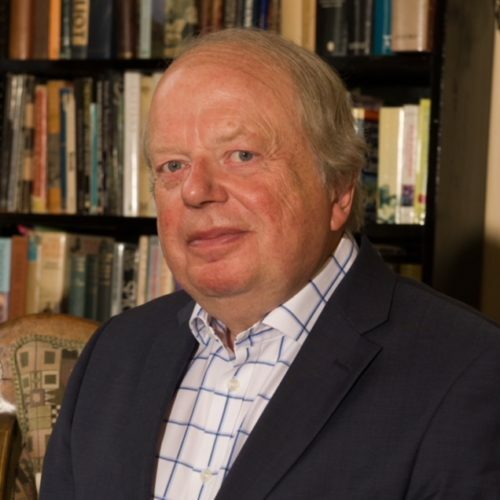 The well known Broadcaster and Author, John Sergeant, recalled his early life both in the Vicarage and at the local school in Great Tew in the late 1940s and early 1950s. He spoke eloquently of his childhood in a village largely untouched by television or social media, where some of the children had never even seen the sea! He recalled different personalities from that time and painted a picture of freedom and innocence, a time almost unimaginable to children growing up today. He answered questions on his thoughts on the American President as well as “fake”news, and was pleased to see some old friends from his time in Great Tew. The talk was followed by tea and a wide selection of delicious homemade cakes. The event was to help raise funds for the “Heat Water Light” project at St.Michael’s and the proceeds will benefit the Friends of St Michael’s.